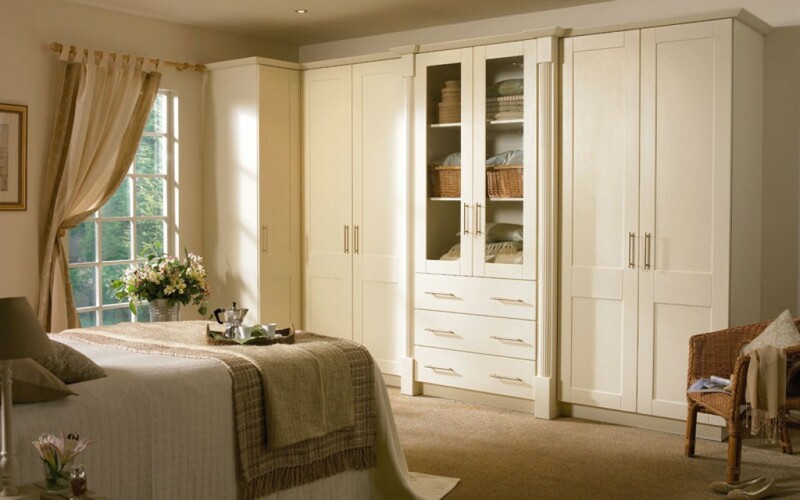 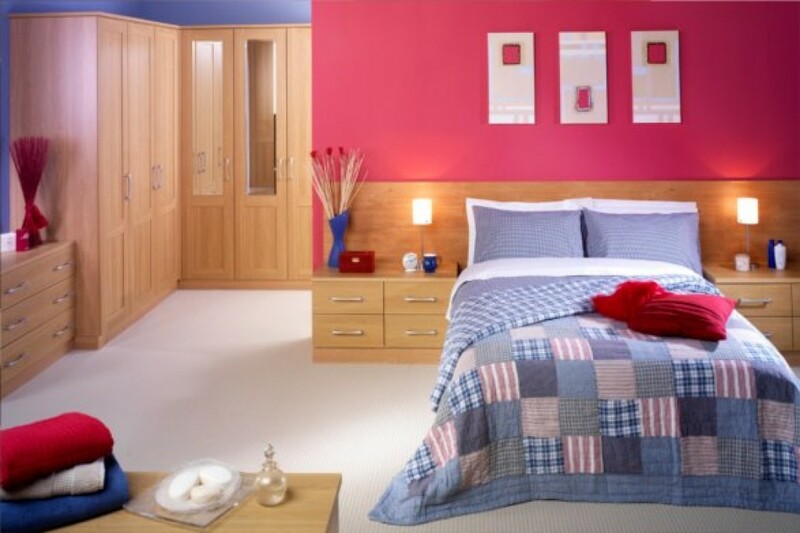 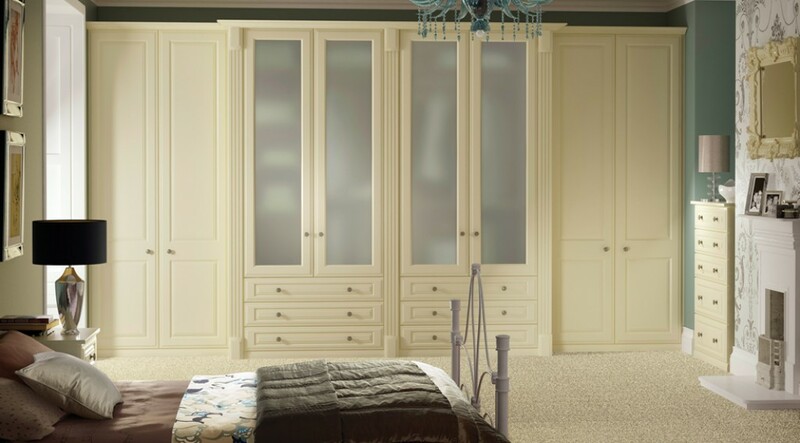 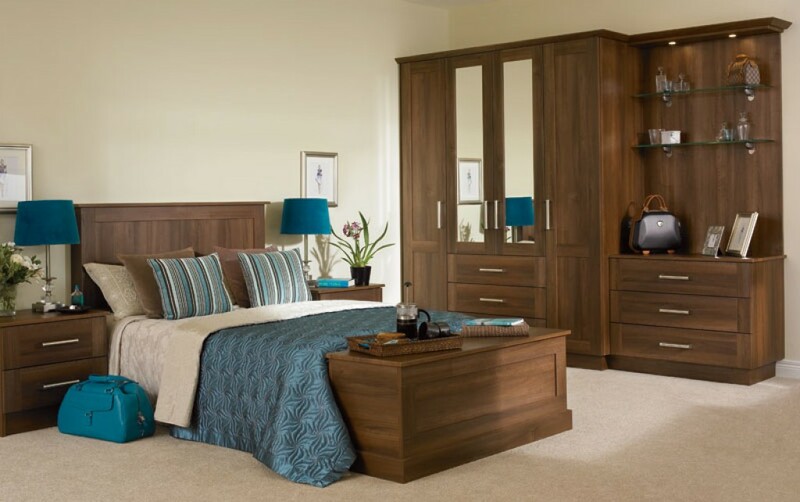 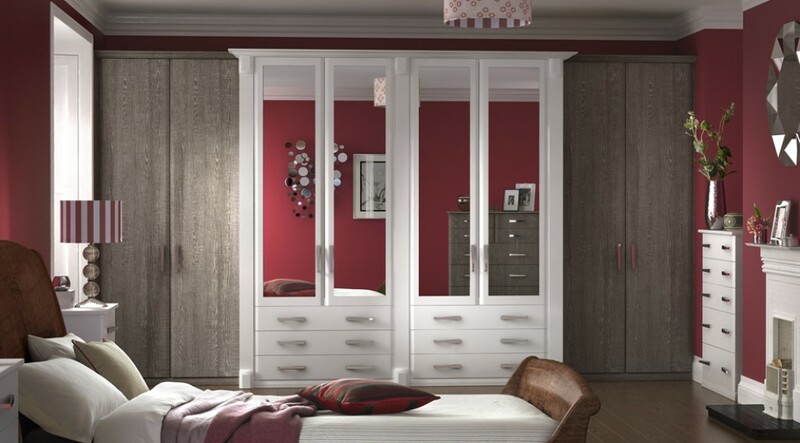 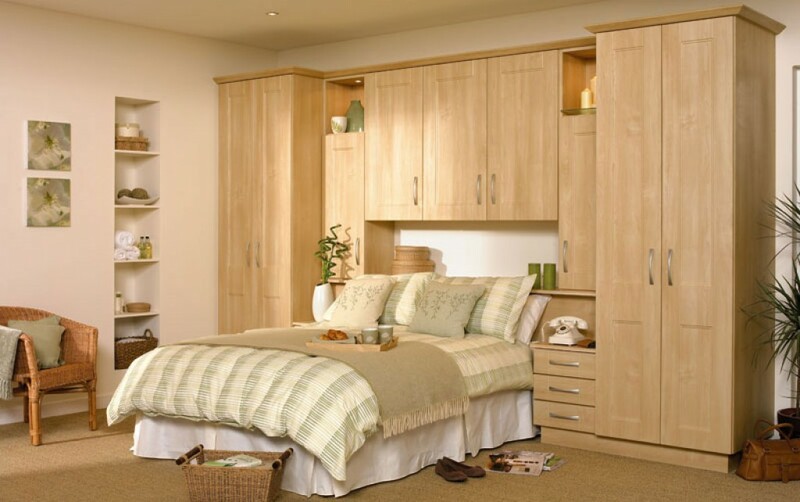 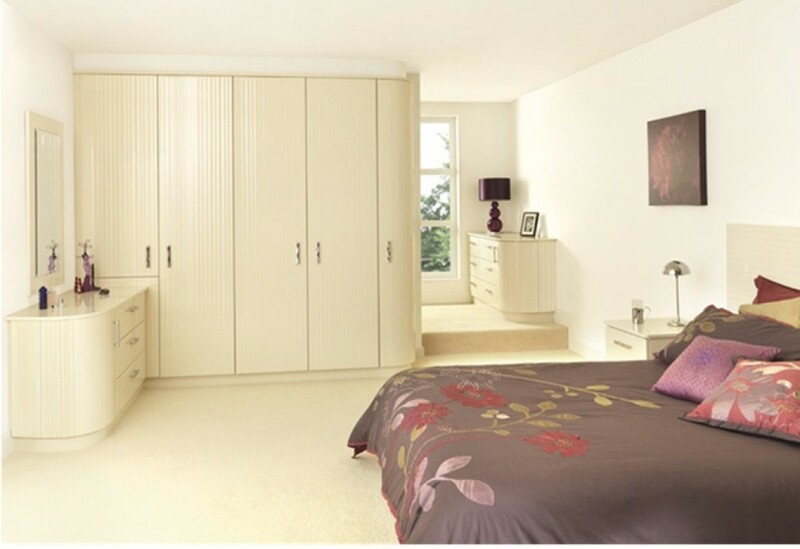 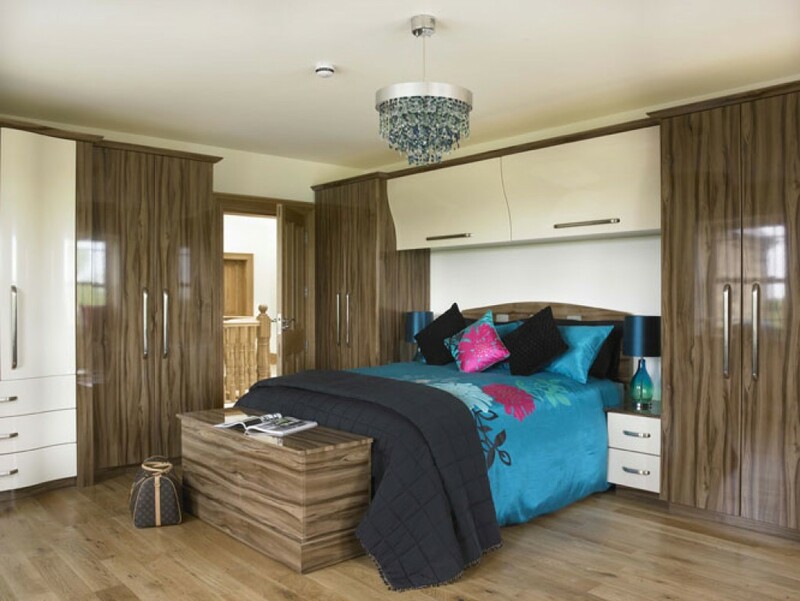 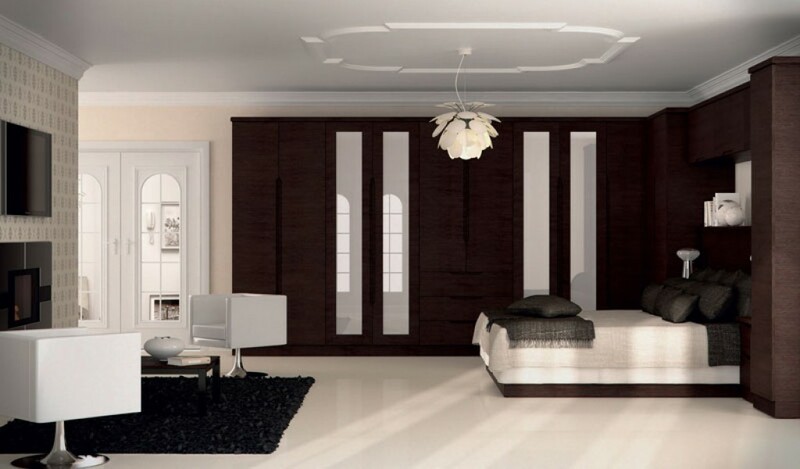 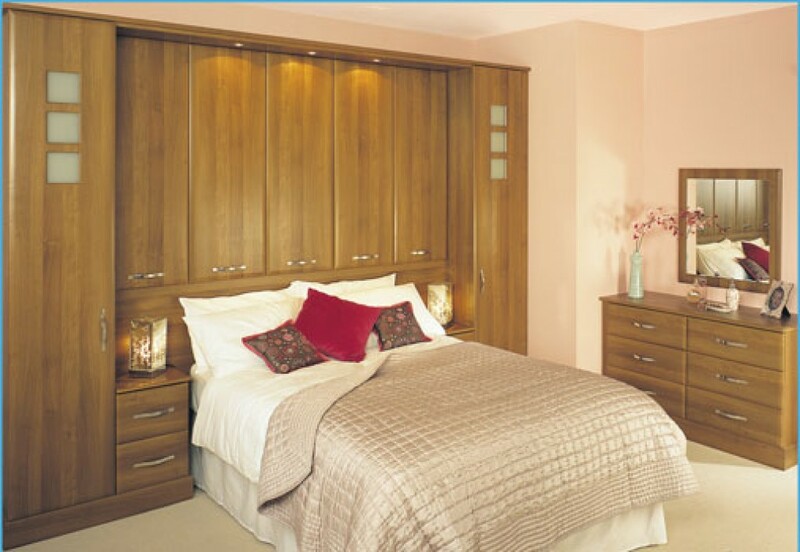 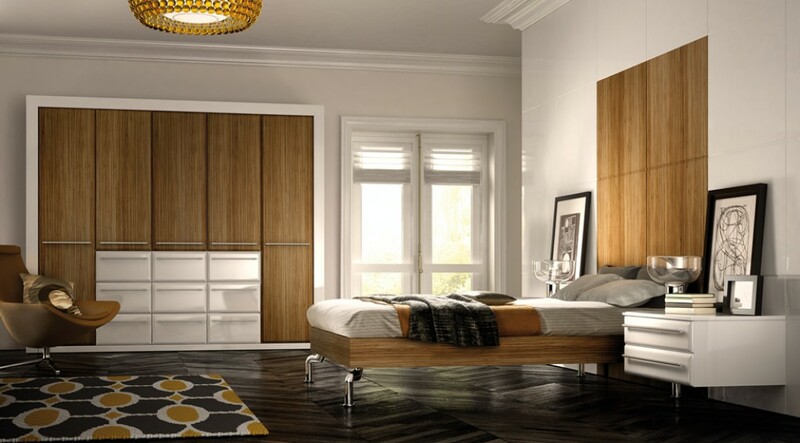 Our bedroom furniture is the ultimate in fitted bedroom luxury. 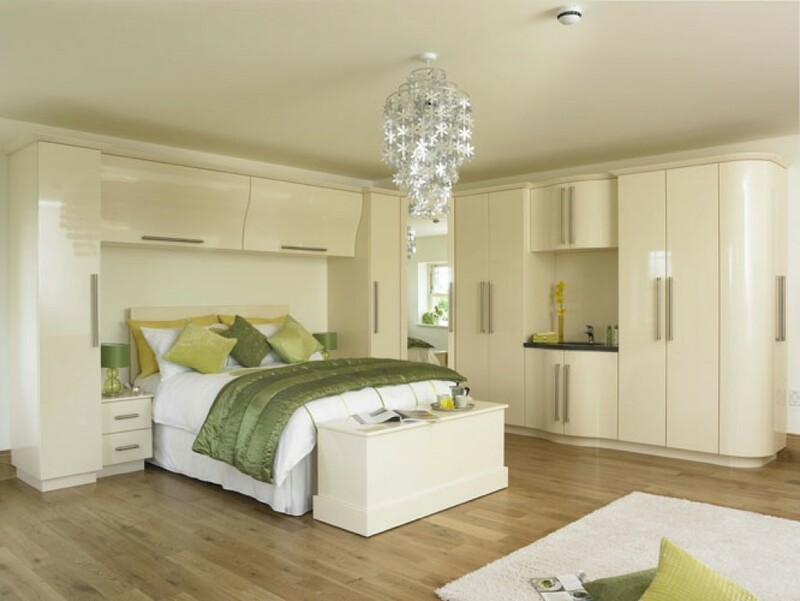 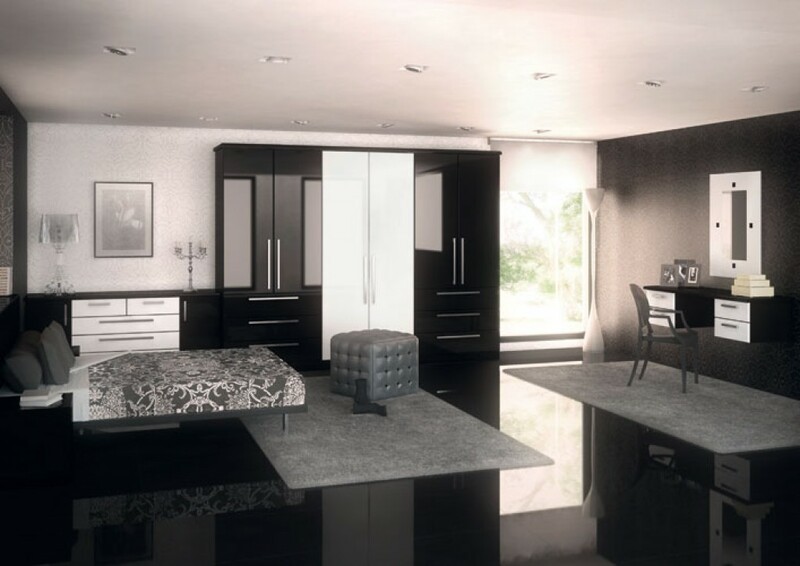 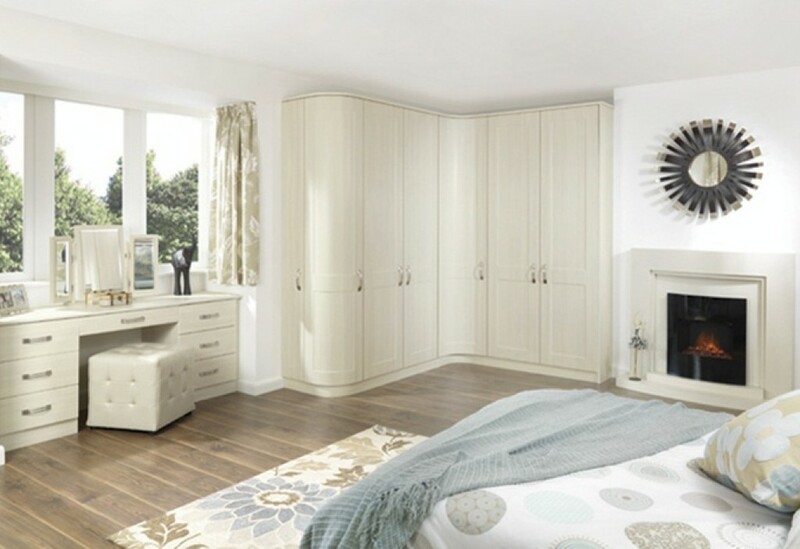 Take full advantage of our free bedroom design service & you can be the proud owner of a stunningly beautiful luxury fitted bedroom that will give you pleasure for years to come. 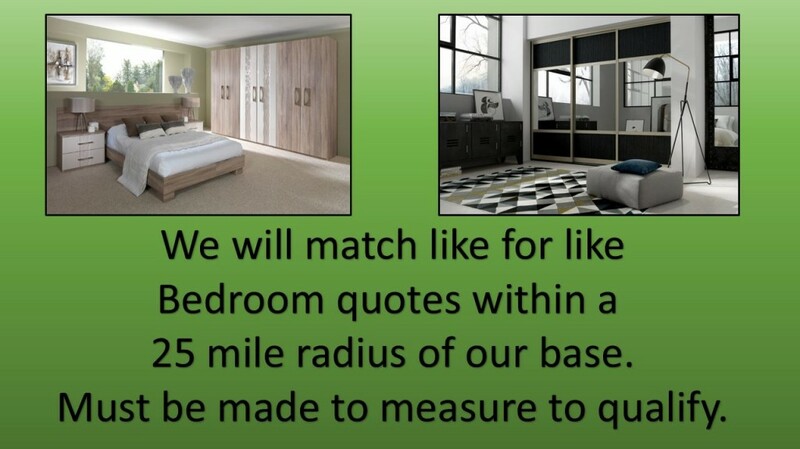 Fresh ideas to suit most budgets, don’t hesitate book your survey today. 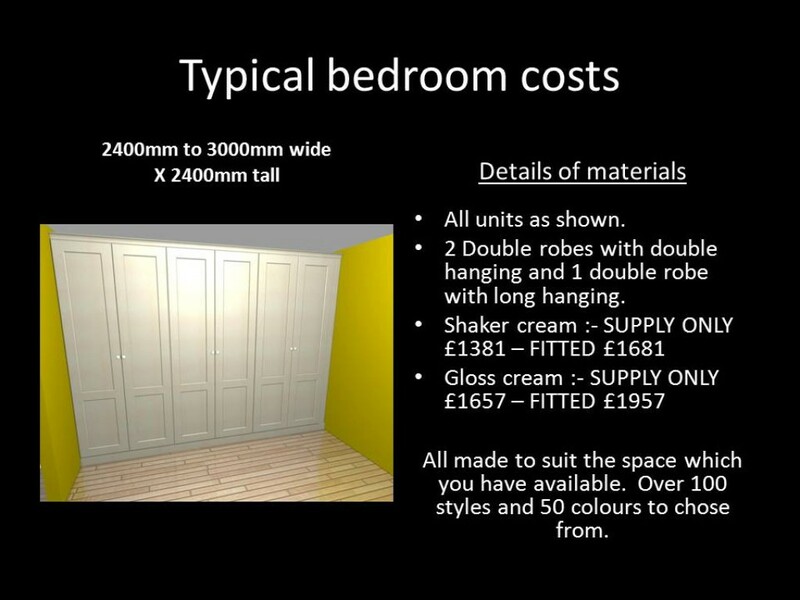 Made to measure sliding doors as featured on 60 minute makeover are a great succees story. 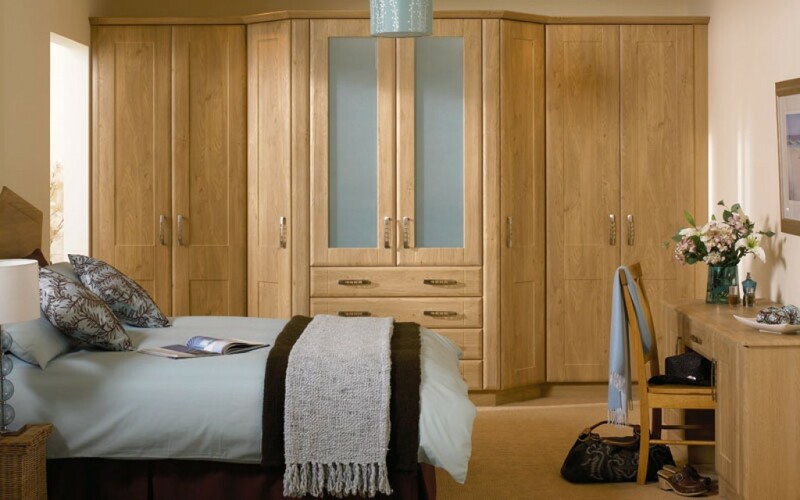 We can offer the same great quality as sliderobes, Hammonds, Sharps & Moben but at only 2/3rds the price. 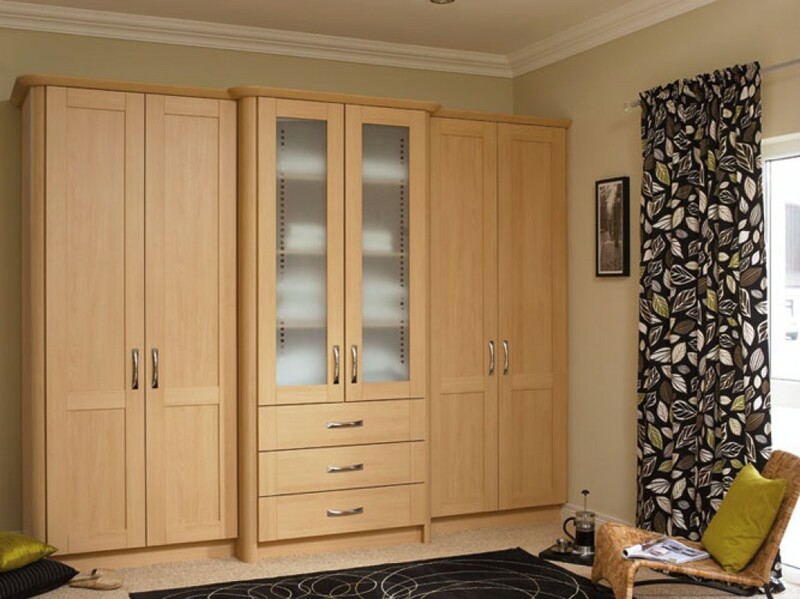 Options are almost limitless and of course we fit them our selves so we know they'll look fantastic and last for years to come. 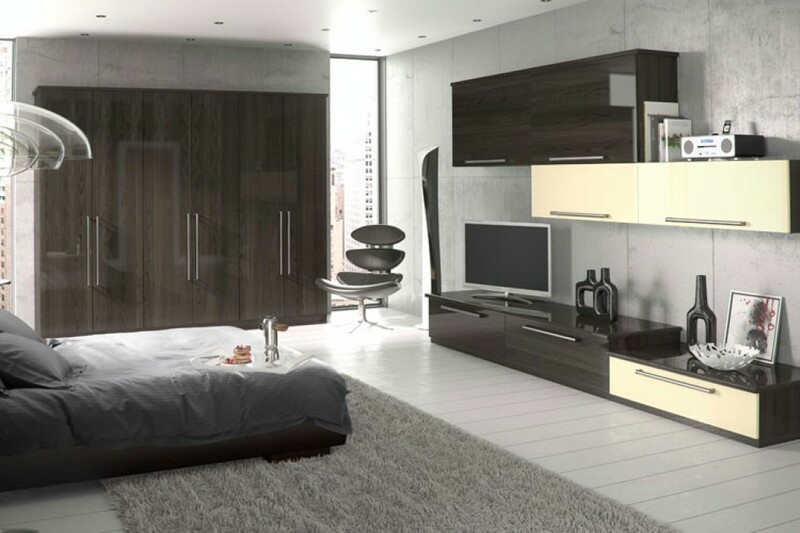 Call in at shop to discuss your space and we will do the rest. 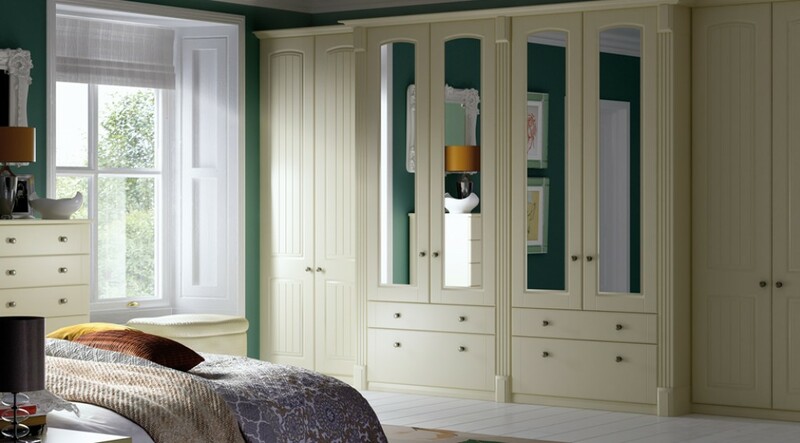 Prices start from as little as £899 fully fitted. 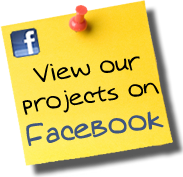 See recent projects for examples of work. 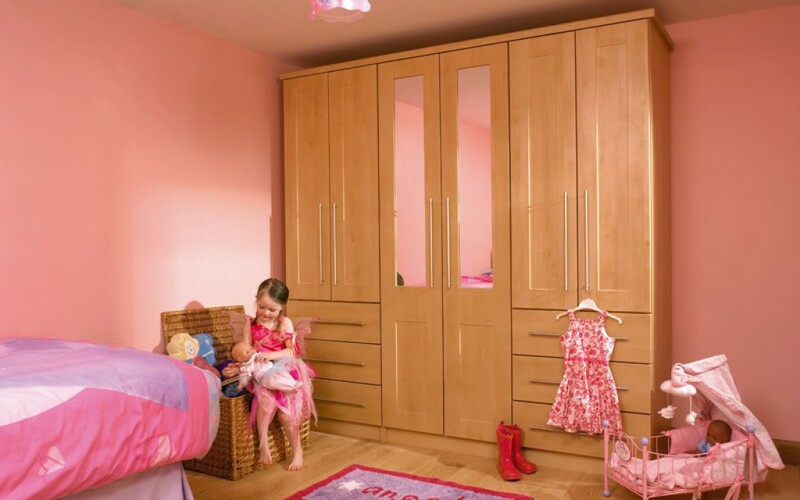 Based in Yorkshire, we supply and install sliding wardrobes and bedrooms in the following areas : Leeds, Bradford, Halifax, Huddersfield, Wakefield, Gomersal, Cleckheaton, Birkenshaw, Heckmondwike, Brighouse, Calderdale, Hebden Bridge, Todmorden, Sowerby Bridge, Kirklees, Batley, Liversedge, Robbertown, Dewsbury, Holmfirth, Keighley, Bingley, Shipley, Guiseley, Horsforth, Yeadon, Scholes, Ripponden, Mirfield, Drighlington, Pudsey, Morley, Bierley, Tong, Tingley , Ossett, Thornhill and Wibsey. 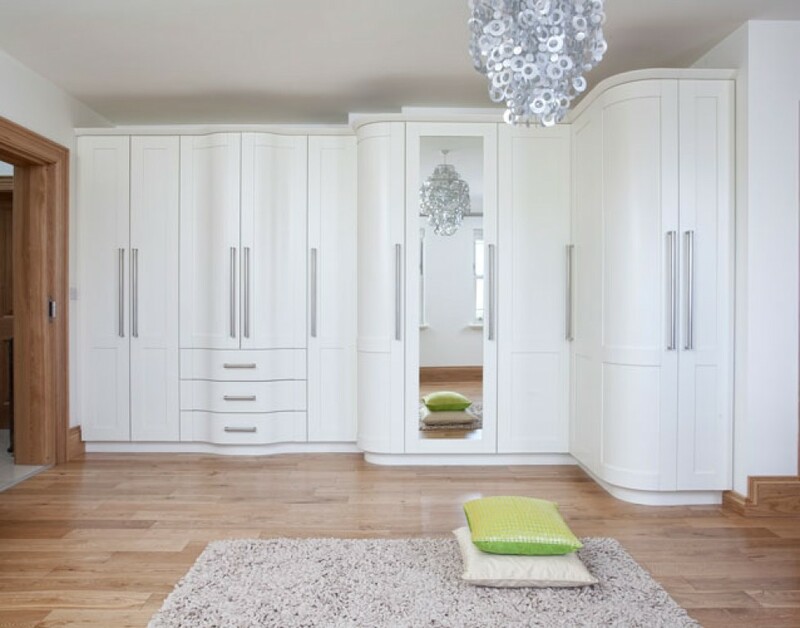 Click here for a FREE, NO OBLIGATION ESTIMATE.